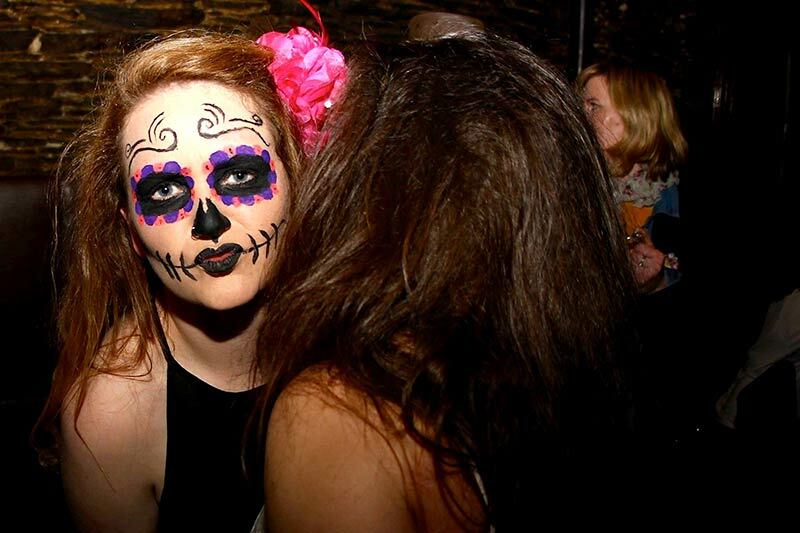 Big Night Out Pub Crawl presents a Day of the Dead Mexican themed night at the best Queenstown bars and pubs! 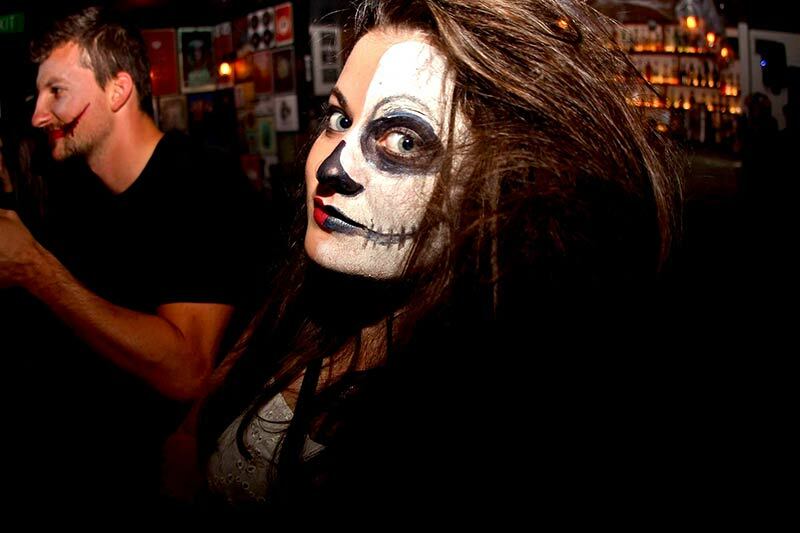 On Friday November 2nd 2018 the Big Night Out crew invite you to join in the full Mexican festival inspired pub crawl, with best dressed prizes, Mexican games and day of the dead face painting to get you into the spirit of the dead! This is going to night to remember, jam-packed with everything you know and love about the Big Night Out Pub Crawl. 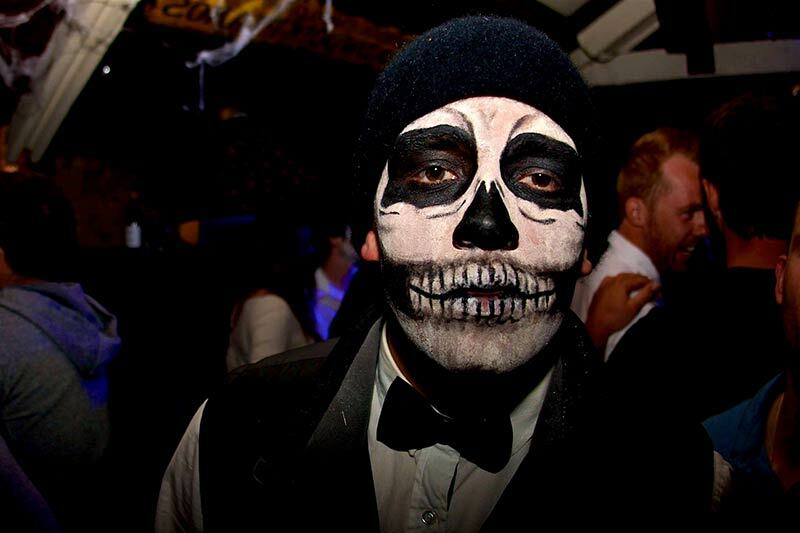 Let’s celebrate the dead this year on Nov 2nd at the hottest Queenstown night life! Giveaways for crowd favourite day of the dead costume! Loads of people celebrating the day of the dead festival! 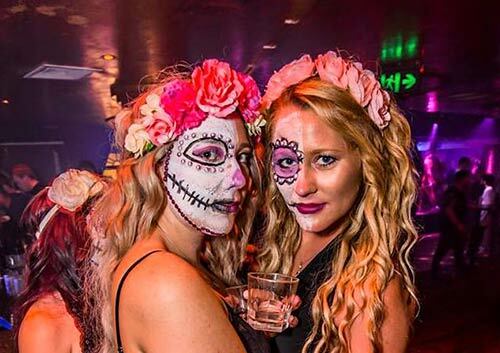 Don’t miss out on this Day of the Dead party in the hottest and wildest nightclubs, bars and clubs in Queenstown! 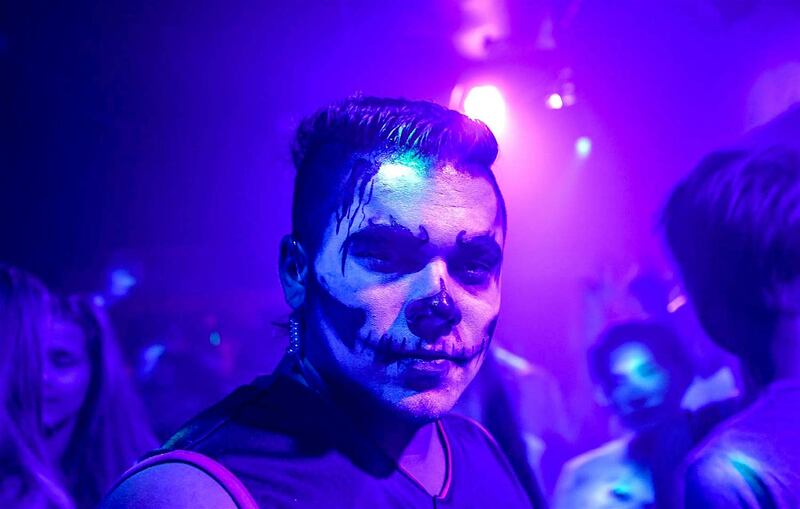 Experience the best New Zealand has to offer with our team of experience Big Night Out professionals on the colourful Mexican festival of Day of the Dead! Get your tickets today! Meet us at The Pig & Whistle (41 Ballarat Street, Queenstown, New Zealand) at 9pm on Friday November 2nd 2018 to kick off our Day of the Dead Pub Crawl. Get set for an jaw droppingly & over stimulating nightlife experience! 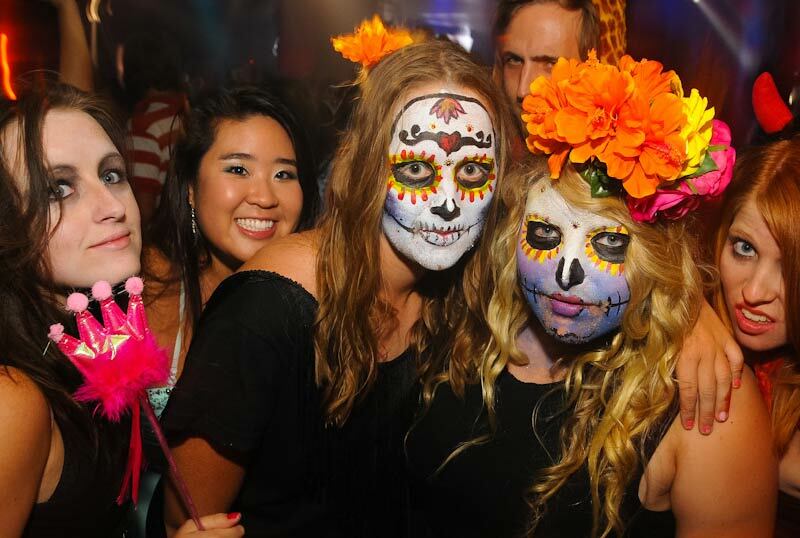 Let the Big Night Out party crew show you all the best spots to hit in Queenstown while you are enjoying the Day of the Dead in 2018!